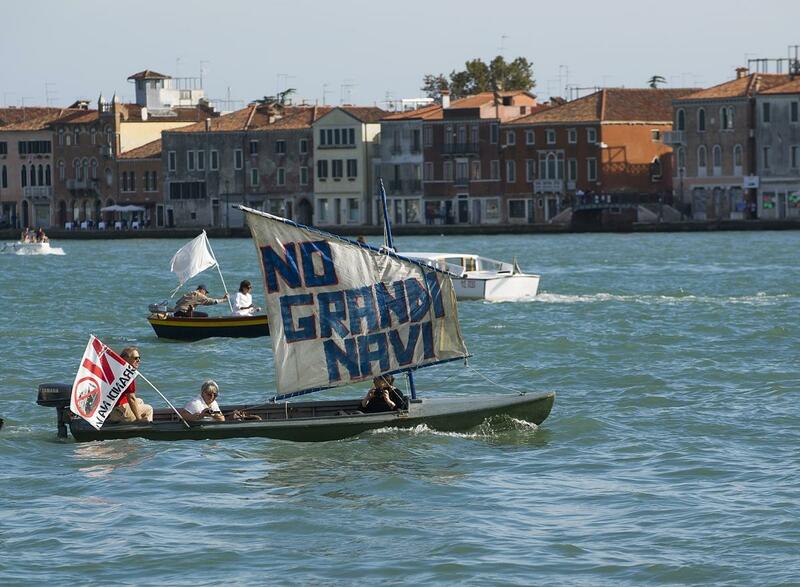 This is good news for Venezia! About time La Serenissima’s delicate infrastructure got some protection; while we don’t recommend a cruise as the way to experience Venice, those who take that route and the people who take them that way can find a better route. Previous PostSo This Was GoodNext PostSeppie!